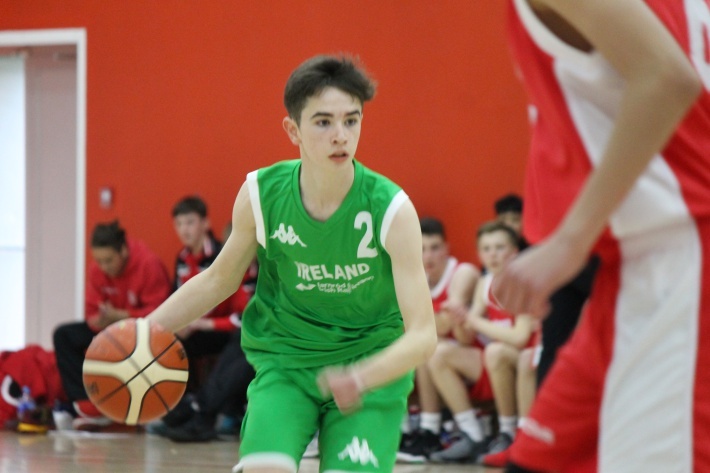 Twenty one players from across the country have been selected on the Ireland Under 16 Men’s squad 2017/18. The news was announced today by head coach, Mike Lynch. 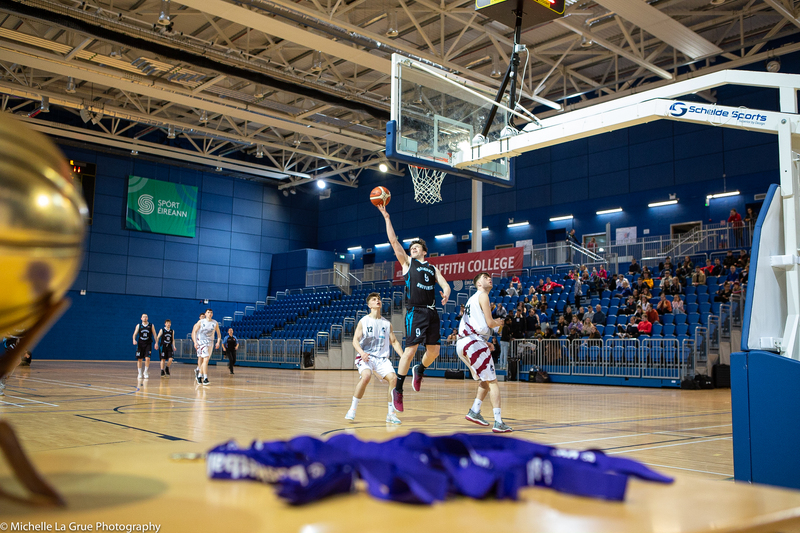 Speaking about the announcement, Coach Lynch stated: “All of our players have worked extremely hard and have shown the enthusiasm and dedication required to play at this level. At this point of the programme, our focus is now very much on getting ready for the European Championships in 2018. "We would like to thank all the players who have been part of our programme to date. For those not moving onto the next stage, we hope that they have enjoyed the experience and found their time on the programme a positive one.